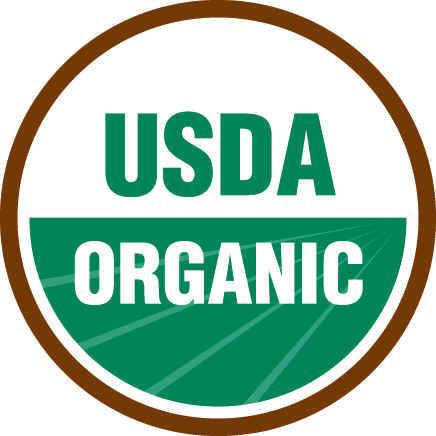 Are you having trouble keeping up with your Uncommon Coffee needs? Have no fear! We have created Coffee Subscriptions to help make sure you get your fix! 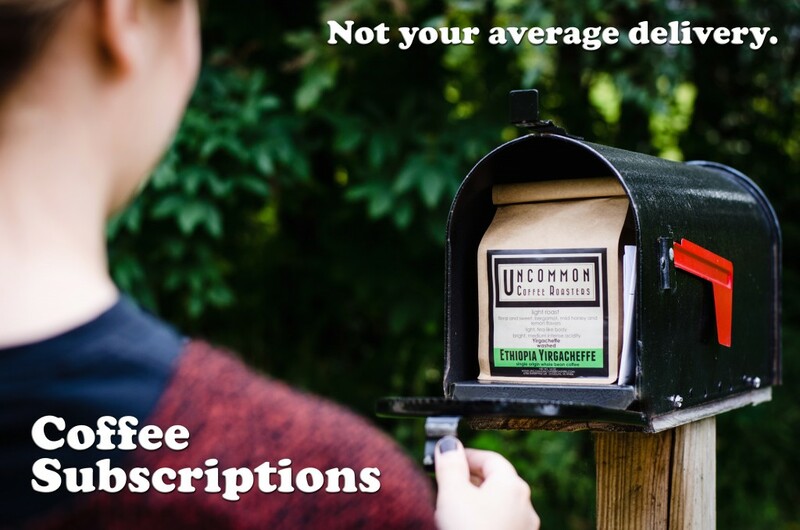 With just a few clicks you can have your favorite Uncommon Coffee automatically delivered straight to your mailbox! You’ll never run out of coffee again! – You will be charged each time your coffee is shipped. – Coffee, subscription, and shipping fees have all been included in the price. 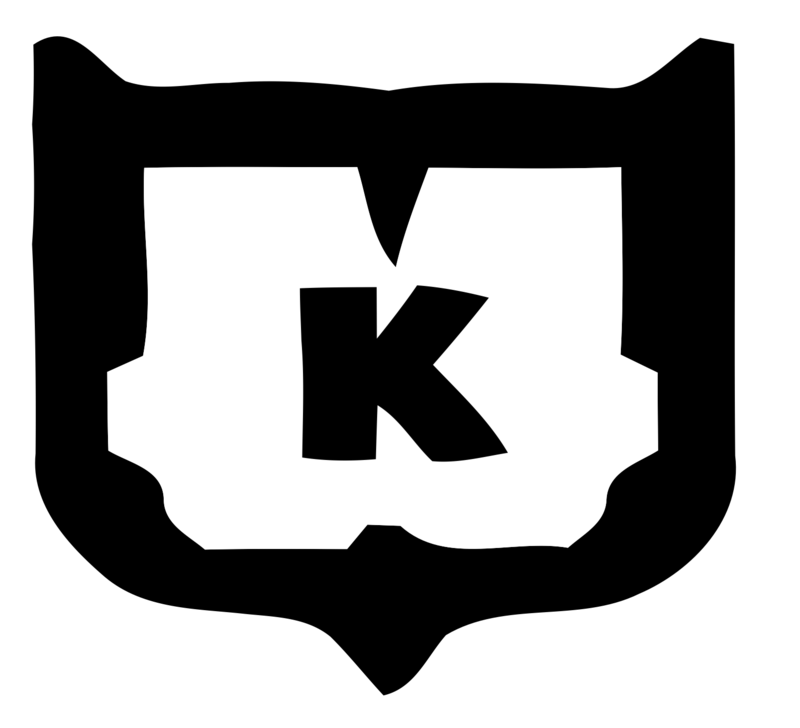 – Subscriptions may be edited by visiting your Account page. Choose a type of offering below. From there you can choose your coffee and customize your subscription.